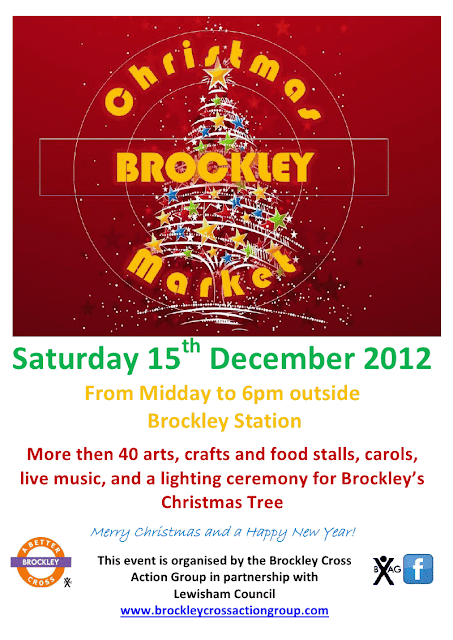 Tomorrow afternoon is the Brockley Christmas Market, featuring food stalls, Carols and the lighting of the Brockley Christmas Tree. There's also arts and crafts stalls selling a range of wonderful handmade gifts for Christmas. 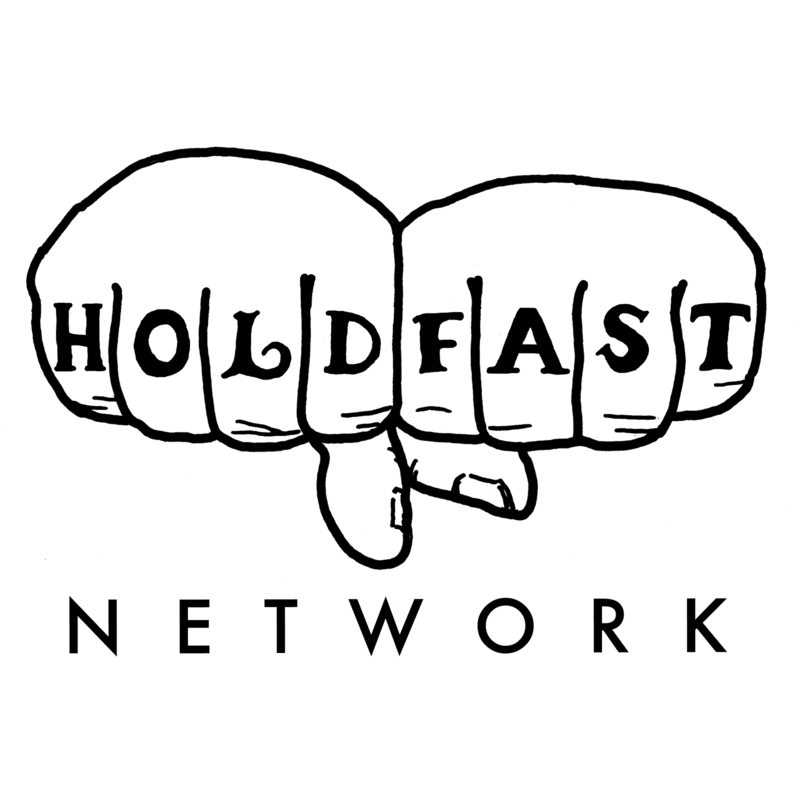 Among the exhibitors is Streatham's own Katriona Chapman whose work you can see here.